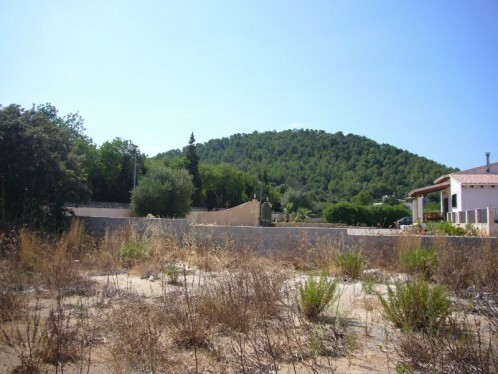 One of urban plots available in Pollensa-Sa Pobla (S'Obach), in the exclusive urbanization . 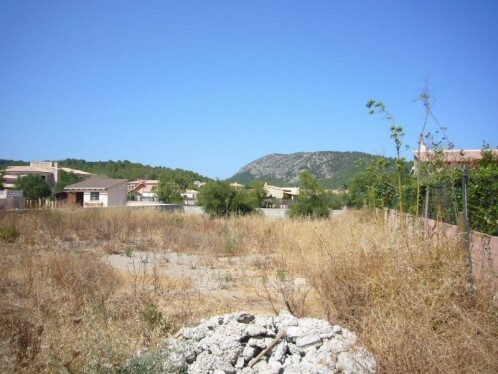 The plot has 1.000 m2 with all mains services. Secured building possibility for a house on 2 floors plus swimming pool.Not to be missed! An investment opportunity to get your own villa at a very good price. Other plots available uppon request.